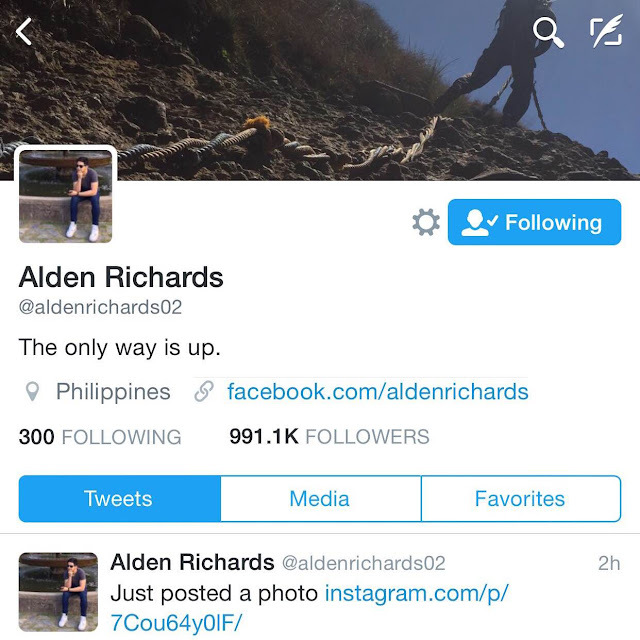 Three weeks ago, Alden Richards had half a million followers on Twitter. But after each AlDub hashtag was mentioned at least one million times for the past two weeks, Alden's Twitter page (@aldenrichards02) grew to 991,000 followers. In a few hours today, August 31, the other half of today's biggest love team should surpass one million followers. Social media following, including Twitter, is an indication of a personality's bankability. The more Twitter followers, the more popular a celebrity is perceived. It would then be so easy for him to promote his projects and the products and services he endorses. 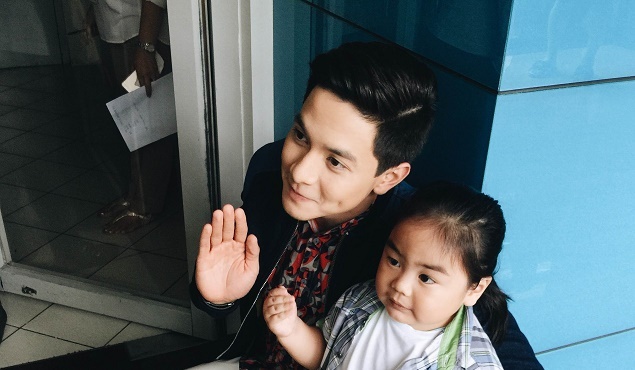 Alden has certainly AlDub to be thankful for this new found super popularity. A weekly growth of more than 100,000 followers is already phenomenal on the social site. 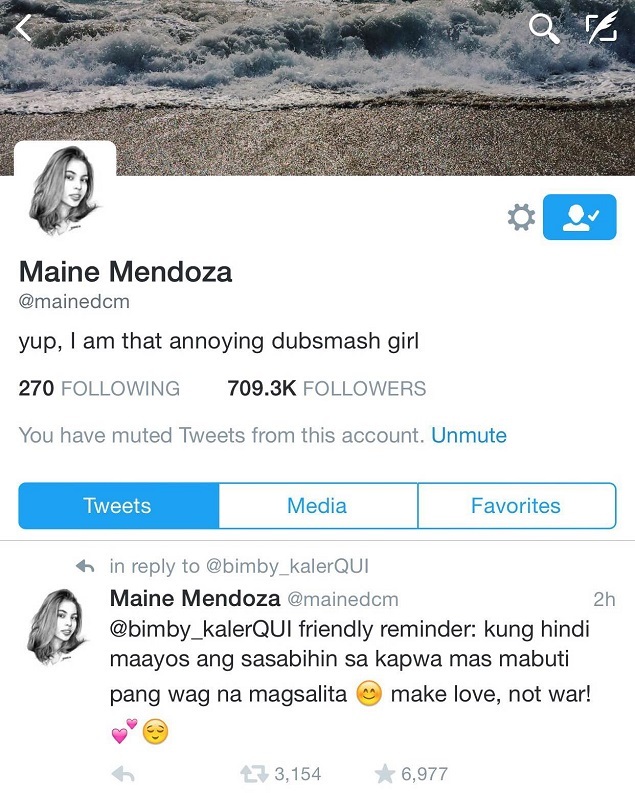 Maine Mendoza, or better know as Yaya Dub in Eat Bulaga's hugely hit Kalyeserye, has amassed a strong Twitter following too. The Dubsmash queen has 300,000 followers before she started appearing on Eat Bulaga. As of 7 PM today, @mainedcm has 709,000 followers. Yes he is popular enough. Twitter is a great social media platform of active people. Many people are looking forward to grab massive followers quick but all they need a perfect guideline. I was also searching such one and recently came across a post here- http://www.usetechtricks.com/2015/11/26/a-guide-to-increase-twitter-followers-fast/. Following those ips from that post is giving me a steady rate twitter followers and I am really happy now.